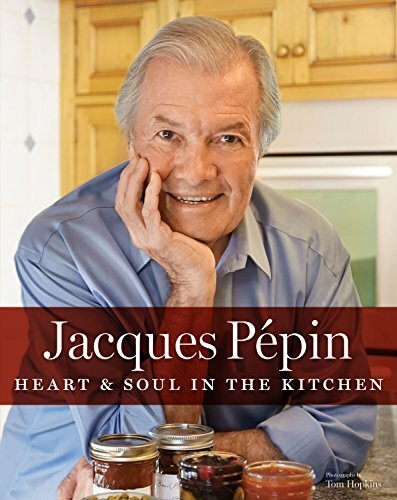 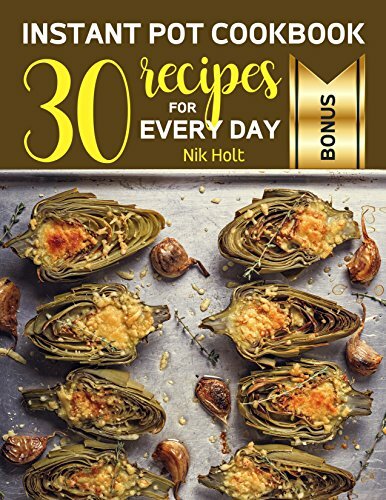 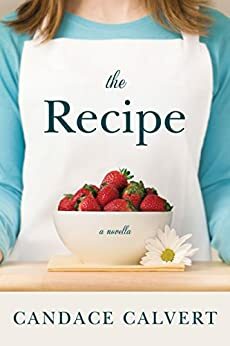 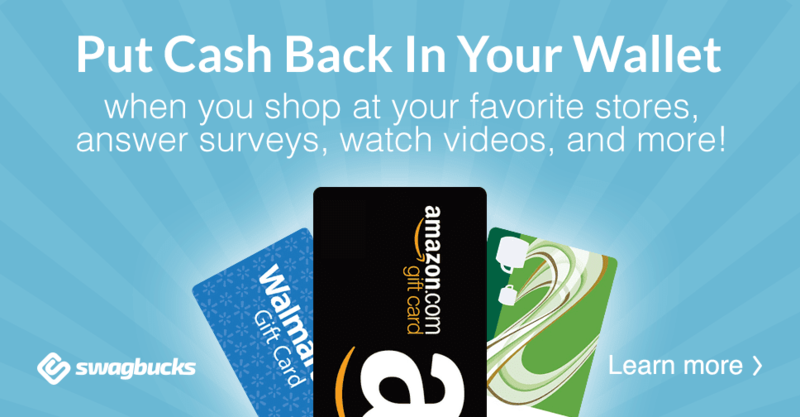 Vickie's Kitchen and Garden: Free Kindle Books and Deals for Today 8/6/18! 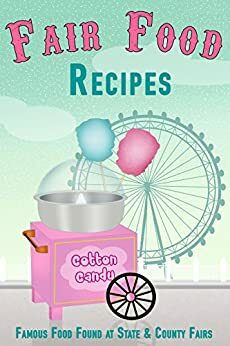 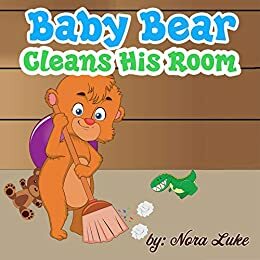 Free Kindle Books and Deals for Today 8/6/18! 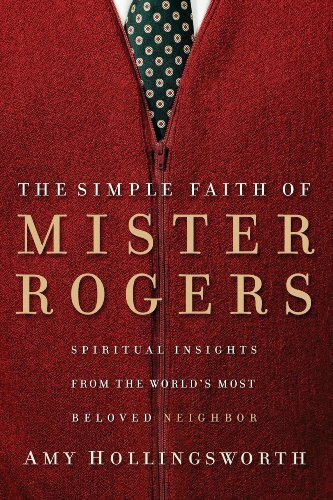 The Simple Faith of Mister Rogers: Spiritual Insights from the World's Most Beloved Neighbor-Just $1.99! 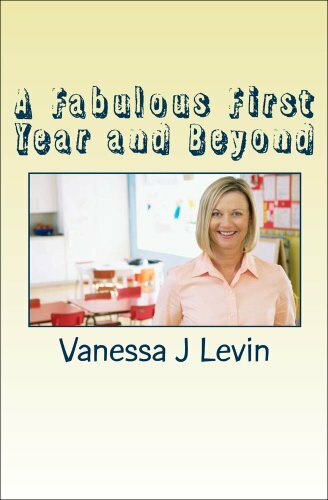 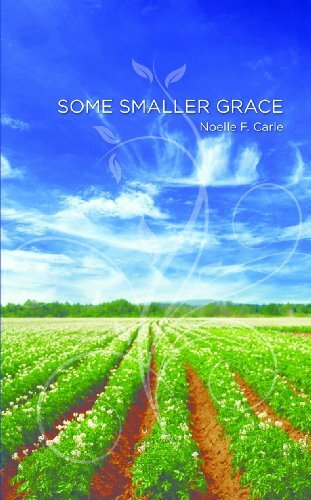 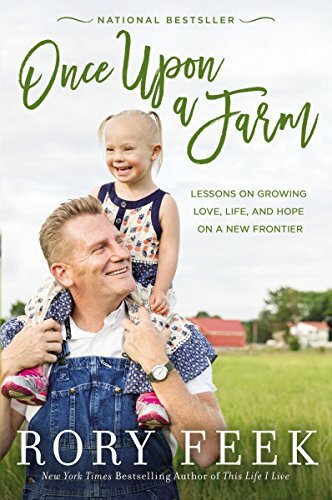 Once Upon a Farm: Lessons on Growing Love, Life, and Hope on a New Frontier-Just $2.99!